Lawsons Flowers is a florist in Langley, Slough. We have been established since 1980 and have gone from strength to strength. 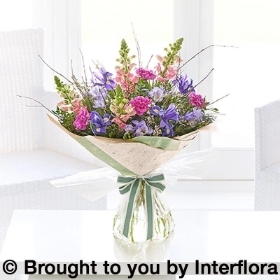 We only use fresh stock and all our bouquets are made to a high standard by experienced florists who know how to meet our customers’ expectations. 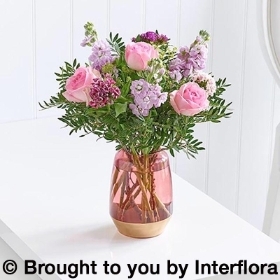 We cater for all occasions whether you are organising wedding flowers, arranging funeral flowers for a departed loved one or sending flowers to your nearest and dearest, we facilitate for all functions and occasions. We are old school here at Lawsons. Your flowers are picked by hand, every morning from the flower market which means only the freshest and best-looking flowers come through our doors. We offer same day flower delivery and offer balloons and chocolates to add to the element of surprise. Can’t find what you’re looking for? Call us direct on 01753 547662 and have a chat with one of our friendly staff who will be happy to give you some advice on the options available to you.